Most men and women carry oily skin problem nowadays. It has also become a nagging issue given its ever-increasing impacts on skin and scalp. Therefore they require special attention as its major impact is on the face and scalp. Here, the goal of the user should be to control the excess of the oil. Getting rid of all the oil would then have different consequences altogether. If you dry out the skin, it will cause the sebaceous gland to produce more and more oil leading to another problem. Hence we need to balance our use of ingredients to control the excessive oil flow. There are some usual methods such as wiping the face or using face masks 2-3 times a week or moisturize the skin quite often. Taking honey into the skincare routine would be a useful addition too. Let us learn some of the techniques to control oil skin easily. 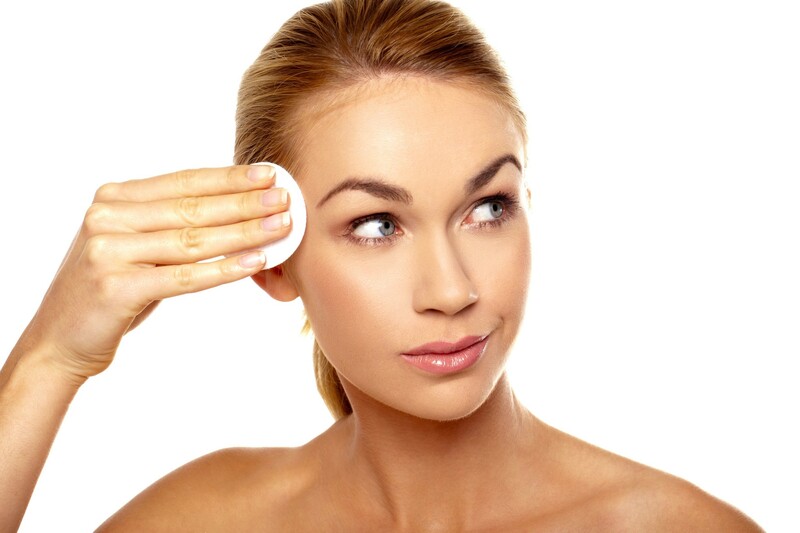 A very useful way to control the oily skin is to prevent the excessive flow of oil through the sebaceous gland. Cleansing oil can be a very useful addition for that. Using the cleansing oil to wipe the face would help in breaking down the sebum, dirt and adds the moisture as well. The Korean Skincare products have this serum in all of their products as it is a multitasker. Here you can use the buckthorn berry oil which is a proven way to eliminate excessive oil oozing out of the skin. You can also try the jojoba oil which lets the gland to produce the lesser sebum and hence protects the skin as well. Oily skin is more prone to getting acne and breakouts and hence face masks can be a useful remedy for those suffering from excessive oil issues. Try using Face masks 2-3 times a week and thus it will unclog pores and remove the trapped oil and dirt from the skin and thereby gives a fresh skin altogether. Additionally, look for face masks that feature hyaluronic acid or alpha hydroxy acid (AHA) for extra oil-banishing properties. Your skin requires to stay hydrated all the time and hence you must use moisturizer some time. Not using it will let the sebaceous glands work even harder and produce more and more oil to the skin. Hence for not getting the oily skin trouble for long, you would require using the moisturizer again and again. Honey is a multipurpose ointment for all parts of the body and hence adding honey to your skincare routine can be a very useful thing to do in the longer run. It reduces oil, hydrates the skin, and kills acne-causing bacteria like Propionibacterium acnes and Staphylococcus epidermidis. You can add it in your face masks or use it as a spot treatment ointment. It works everywhere. Toners help tighten your pores and remove oil. And while you can find several different brands of toners out there, we suggest opting for green tea or a product that contains it as an ingredient. This is because the polyphenols (antioxidants) in it control inflammation, sebum, and bacteria, making it an excellent choice for angry, oily skin.